The Terraza Big Band is an 18-piece ensemble based in Queens, NY, and performing monthly at Terraza 7 in Jackson Heights. Under the direction of co-directors Michael Thomas (saxophone, composer) and Edward Perez (bass, composer), this group performs a repertoire of original music penned by its leaders. 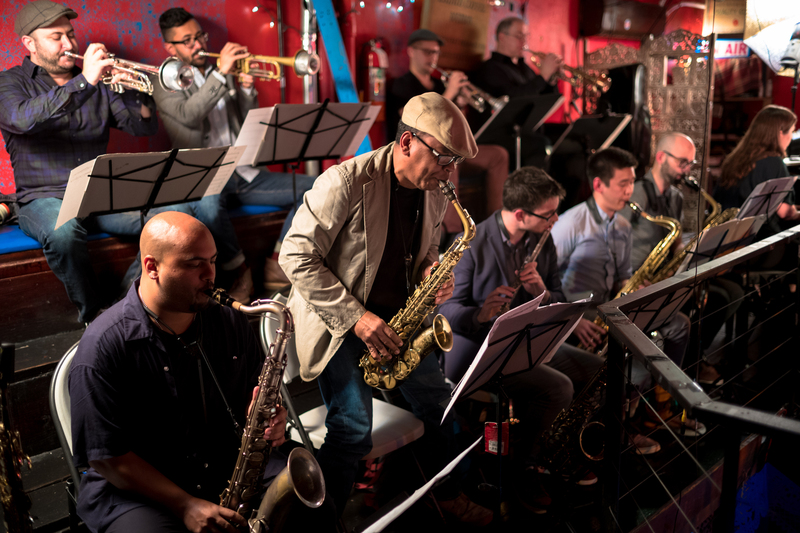 The Terraza Big Band features many of New York’s most in-demand jazz musicians and can be heard at venues throughout New York City in addition to its residency at Terraza 7. In December 2017, the band recorded its debut album, scheduled for release later this year. For more infomation about that project or other upcoming events with the band, please visit their website at www.terrazabigband.com. Bassist Edward Perez’s compositions have been performed by such varied and distinct groups as Yo-Yo Ma’s Silk Road Ensemble, Ignacio Berroa Trio, two-time latin Grammy nominated singer Jorge Pardo, and acclaimed Galician bagpiper Cristina Pato. 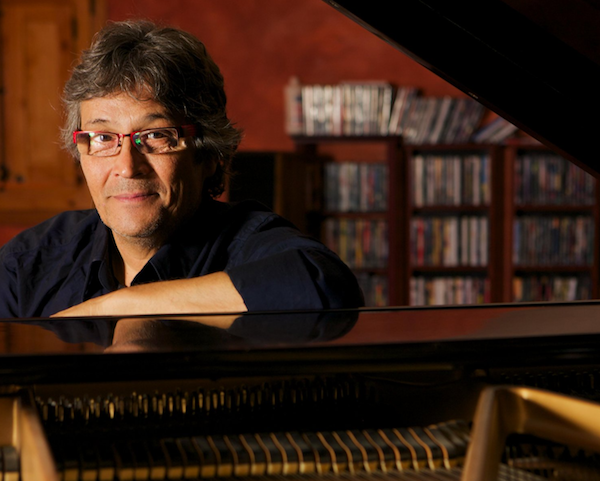 His unique voice owes much to his extensive experience in diverse musical styles of Latin America, and he has shared the stage with such greats as Paquito D’Rivera, Lee Konitz, Kenny Werner, Eva Ayllón, and Lucia Pulido. His numerous recording credits include an appearance on the Grammy-nominated “Second Chance” by Hector Martignon. Award-winning saxophonist and composer Michael Thomas has been an active member of the New York jazz scene since arriving in 2011. Over the last several years, he has performed or recorded with Miguel Zenón, Nicholas Payton, Jason Palmer, Wayne Shorter, and Gunther Schuller, among many others. 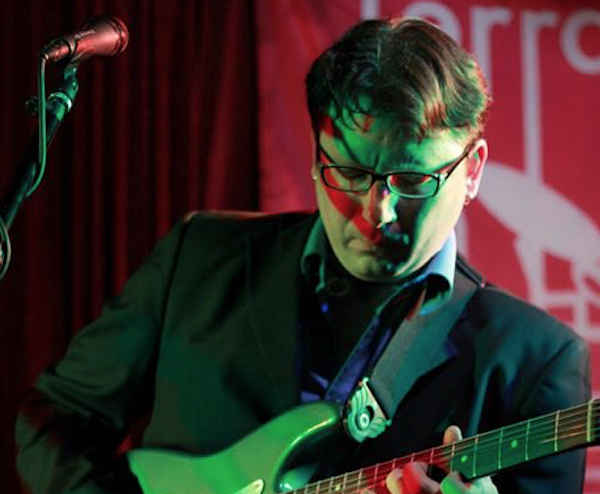 In addition to being an in-demand saxophonist and woodwind player, Michael is also very active as a composer and arranger. His 2011 quintet album “The Long Way” features all original music, and Michael’s arrangements have been commissioned and recorded to international acclaim, including a 2016 First Music commission by the New York Youth Symphony Jazz Ensemble. 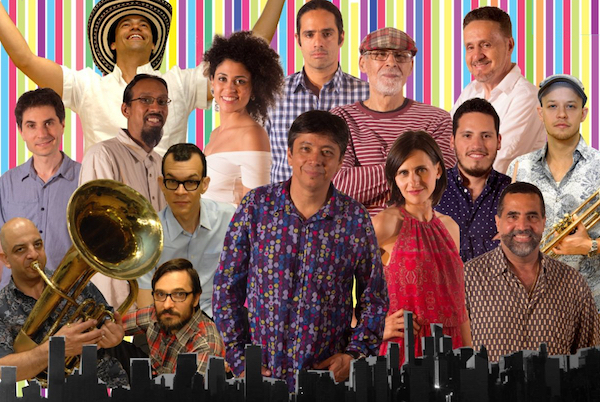 The Terraza Big Band at Terraza 7 on Thursday December 6th, 2018 at 8:30 pm – open rehearsal followed by a full set of original big band music! $15 cover charge for mezzanine. FREE admission for CHILDREN 12 and under.